Reading and share top 1 Nicole Green famous quotes and sayings. 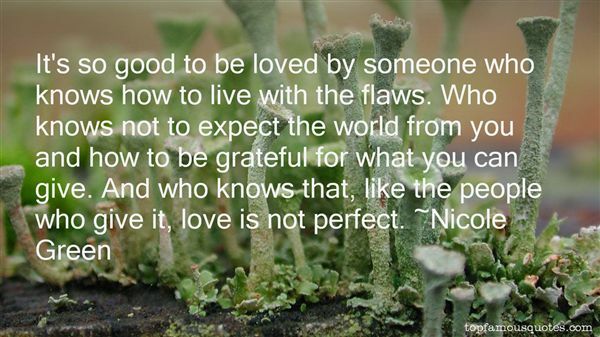 Browse top 1 most favorite famous quotes and sayings by Nicole Green. You're the oddest person I've ever met, you couldn't get rid of me if you tried."